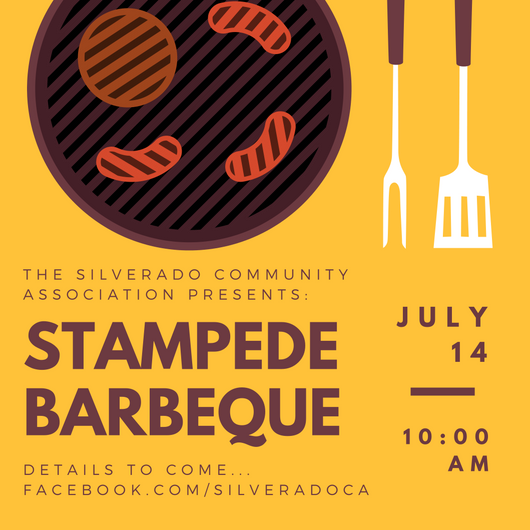 Join us at the 2018 Stampede BBQ in the Silverado Marketplace. 10:00am – 2:00pm. We’ll have food, face painting, cotton candy, local vendors, music and more!